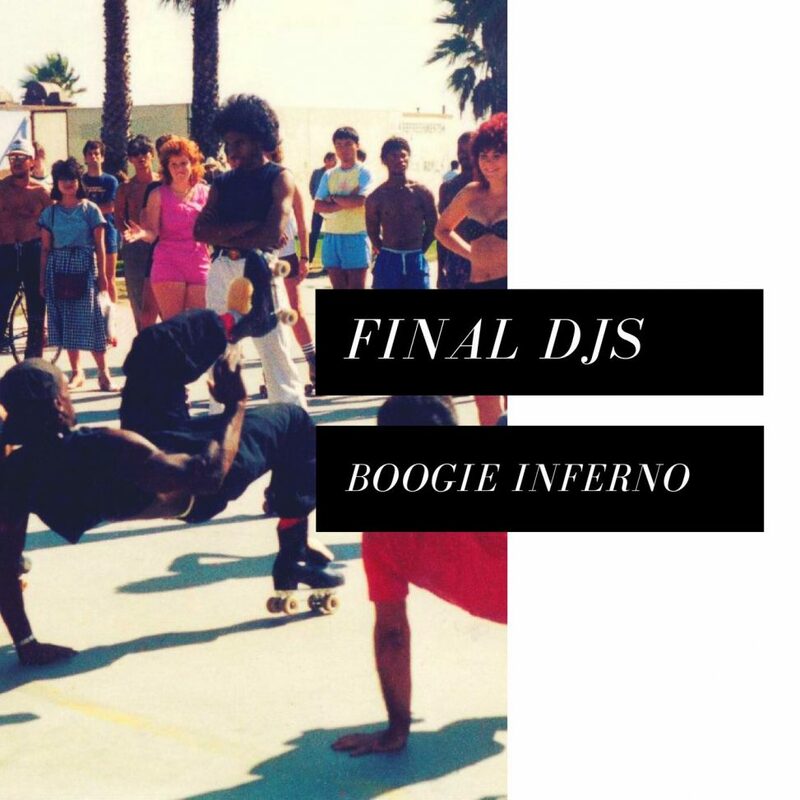 After holding several chart positions on Traxsource and Beatport, German based musician Final DJS returns with an 80s disco and boogie influenced track called ‘Boogie Inferno’. Herbie Hancock´s “Motor Mouth” takes all over this boogie banger and Final DJS clearly understands how to create an outstanding disco-house tune out of the original sample. ‘Boogie Inferno keeps the sun shining even through the night’, tells us Sebastian when asked how to describe the song best. ‘I played around with different parts of the song and started to build the bassline, synth pads to keep the vibe of the 80s alive’, remembers the Stuttgart-based producer who is renown for pairing up disco, 80’s, house and synthwave into his songs. With his latest output, the veteran artist solidified his status as a house producer for sure and undermines his aspiration for more charting disco house tracks in the coming months.